Designed to protect your iPad and preserve the craft of bookbinding, the DODOcase gives your digital device the timeless look of a hardcover book while providing security and protection. Features include your choice of orange, coral, granite, merlot, sky blue, or black Moroccan cloth exterior, a strength-tested, eco-friendly bamboo tray and a custom interior liner designed by you! A true classic inspired by the artist journals of years gone by, each case is made in San Francisco using traditional bookbinding techniques to ensure a high quality product that looks great for years. 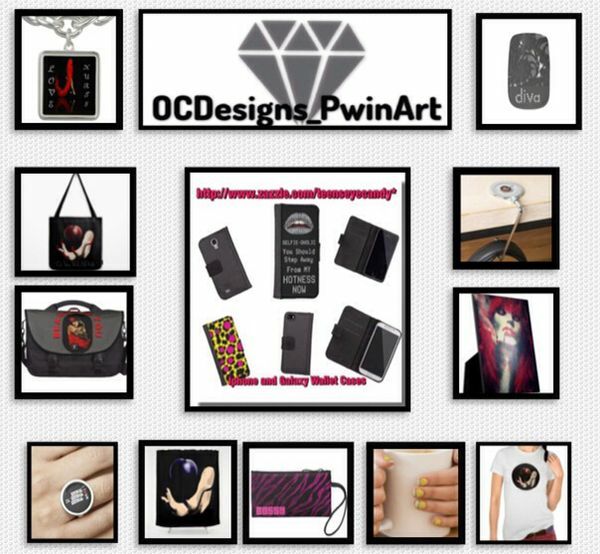 Designed for Apple iPad 2/3/4 and iPad with Retina display (does not fit iPad Mini). Select from 6 exterior book cloth options – orange, coral, granite, merlot, sky blue, black. Award-winning design features lightweight, eco-friendly bamboo tray. Magnetic auto on/off feature. Crafted using traditional bookbinding techniques. Constructed in San Francisco, CA. Dimensions: 25.4cm x 20.32cm x 1”. 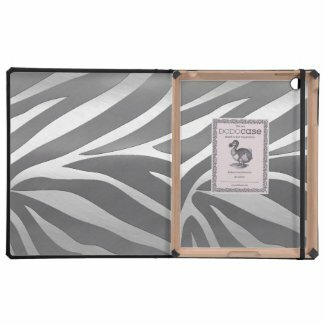 This entry was posted in Electronic Cases, Gifts for Any Occassion, Products and tagged DODOcase, fashion accessories, ipad accessories, ipads, silver, Zazzle cases, zebra print.